Free Daily and Love Horoscopes, Love Tarot, Love Calculator. 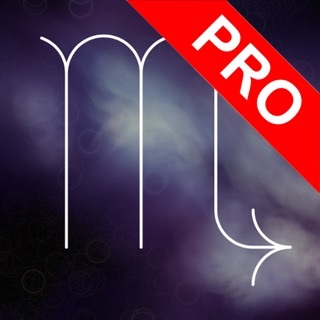 Best horoscope application for your phone or tablet. Prepare Coffee and Read Horoscopes, Tarot, Daily Facts, Send Love sms, have fun with love calculator and more. 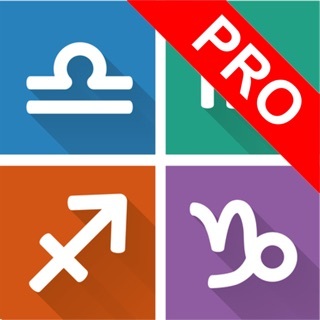 Elite astrologers and programmers joined efforts to deliver the most accurate and most detailed horoscope app. Let The Horoscope Guru be your guide through the zodiac! Read Daily horoscope, love horoscope, weekly horoscope, monthly horoscope, yearly horoscope for 2018. Characteristics of zodiac signs, top astrology predictions, advantages and faults, lucky numbers, celebrities. Love calculator and love test - find perfect match, check synastry and signs compatibility, send love sms. Daily trajectory of the moon and the planets, daily planet transits. Historical events on this day, birthdays, deathdays, Catholic saint, Orthodox saint, quote of the day. Daily reminder, facebook page, share with friends. allisonh2001 , 5. 1. 2018. Overall, pretty good! I did notice misplaced question marks in weird places, which is ehh okay. I also wish there was a back arrow on the Y/N tarot card reading for multiple questions so you don’t have to completely back out. Update: Noticed an error! Taurus is not a fire. Taurus is an earth.